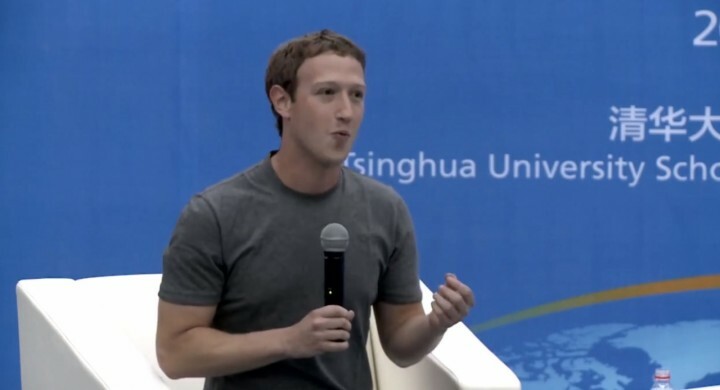 Mark Zuckerberg at Tsinghua university, Beijin. On Wednesday I did my first ever public Q＆A in Chinese at Tsinghua University in Beijing! We discussed connecting the world, Internet.org, innovation and the early days of Facebook. Earlier this week I joined the Tsinghua University School of Economics and Management Advisory Board.